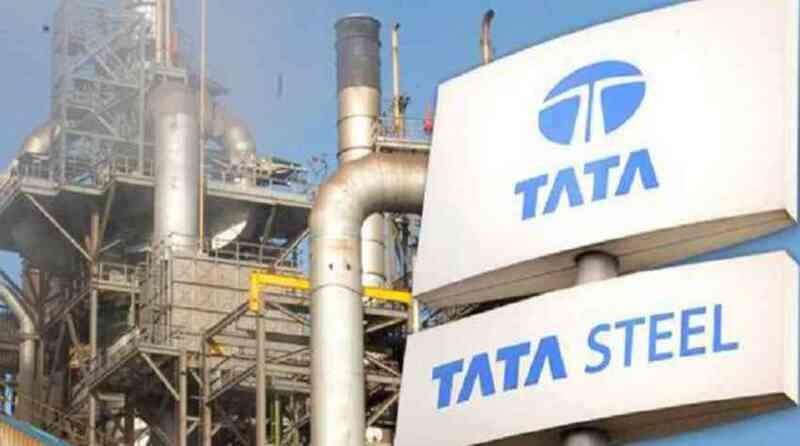 Tata Steel UK has signed a USD 126 million deal to sell its steel business to Liberty House Group, as the firm’s Indian owner Tata Steel Ltd presses on with restructuring its European operations. Subjected to regulatory clearances, a deal secures 1,700 jobs, mainly in South Yorkshire, England, said Britain’s largest steelmaker in a statement. With customers, including Boeing, Rolls-Royce and Airbus, the speciality division is one of the world’s biggest suppliers in the aerospace industry. “This is an important step forward in securing a future for the (speciality) business. Today’s news also marks another important step forward in realising a more sustainable future for our Port Talbot-based supply chain in the UK,” Bimlendra Jha, chief executive of Tata Steel UK said. With this deal, the privately-owned Liberty House will become one of Britain’s largest steel employers with around 4,000 workers. Tata Steel UK will employ over 9,000 people in Britain, around half of them in Port Talbot, on completion of the deal. Around four jobs are retained in related sectors, for every steel job saved. “I look forward to hearing more about (Liberty House’s) expansion plan. We want to work with the steel industry to transform and upgrade their sector as part of the (government’s) Industrial Strategy,” said UK Business Secretary Greg Clark. India’s biggest steelmaker by overall capacity, Tata Steel Ltd is in talks to merge its European operations, including its remaining British businesses, with Germany-based Thyssenkrupp.